What do you do when your fractional provider tells you they can’t guarantee an upgrade to a larger plane until 24 hours prior to the flight? Or perhaps your flying now outpaces your available fractional hours. Rather than foregoing a trip or paying surcharges for excess hours, on-demand charter can fill the gaps. Your company owns one aircraft, but you need to fly board members in from multiple locations around the country. 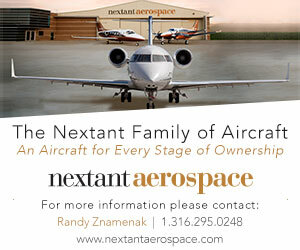 Or your firm owns an eight-passenger Hawker 800xp, and it is hosting an event for ten key clients. 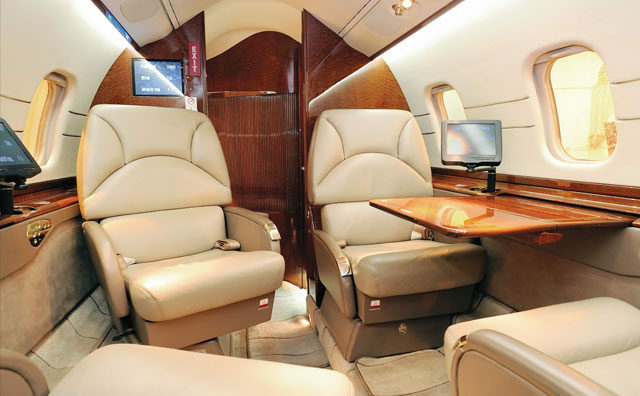 Using on-demand charter for this one trip will allow you to choose a large cabin jet such as a Challenger 605, Falcon 2000, or Gulfstream 450, capable of accommodating all passengers and luggage, thus helping you handle sporadic increases in passenger capacity or additional flight hours without another capital intensive purchase. Your aircraft is scheduled for maintenance and will be unavailable for 30 days. 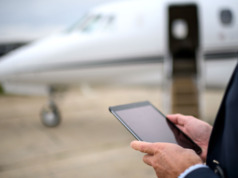 On-demand charter provides aircraft access as needed. For many years, on-demand charter was the primary means of accessing a business aircraft without full ownership. 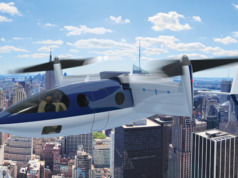 In this era of fractional ownership, jet cards, and memberships, on-demand charter is still a valuable supplement to your own whole aircraft or share. But be aware of the “claws” in many charter contracts. If a trip is booked with a company offering a “one-way” rate, your cancellation fee may be 100% upon booking. On a peak travel day, certain charter operators can move your departure time by up to 3 hours. Does the trip being quoted require “aircraft owner approval” in order to confirm the flight? If so, how long will that process take? If you plan to fill every seat, ask first, as many owners limit the capacity to avoid wear and tear to the interior. Check with your charter operator before bringing a pet onboard. Some aircraft prohibit them altogether, whereas others will charge a cleaning fee, typically $300-$500. Make sure you read your quotation thoroughly and pay close attention to the details, as they can cost you money. Is the price quotation firm, or variable due to winds or weather? Even 30 extra minutes of flight time on a large cabin jet could increase your cost by $3000. If the aircraft you booked becomes unavailable due to maintenance, crew shortage, or an unforeseen conflict with the aircraft owner’s schedule, will you be provided a comparable aircraft at no additional cost? When planning to travel internationally, verify that all fees such as customs/immigration, ground handling, flight planning, and permits are included and at a fixed cost. If the plane is Wi-Fi equipped, ask about the cost in advance. Whereas many aircraft have complimentary domestic Wi-Fi, some charge up to $7.50/megabyte. Watching one movie could cost you up to $4,800. 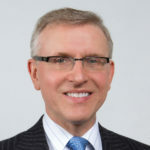 Is it an FAA Part 135 charter operator or a charter broker? Does it provide 24/7/365 customer service? Does it carry adequate flight insurance? Is it an ARGUS Gold or Platinum, Wyvern Wingman Certified, or IS-BAO registered operator?